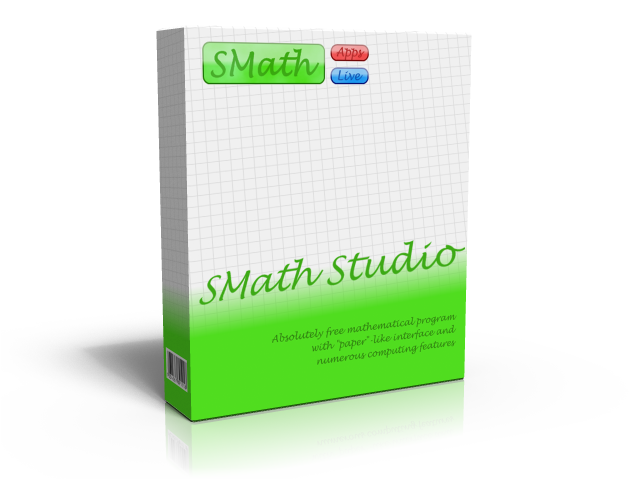 Welcome to SMath Studio Wiki! Download the latest version from the homepage. Older version are always available here or here.